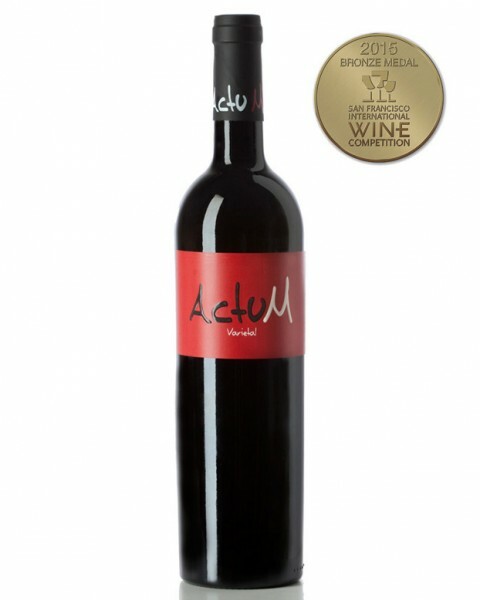 Actum brand wines. 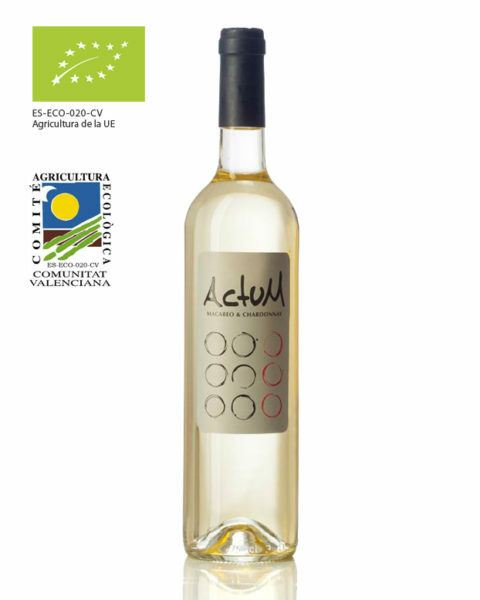 Modern and ecological vinification. Under this brand we have D.O. 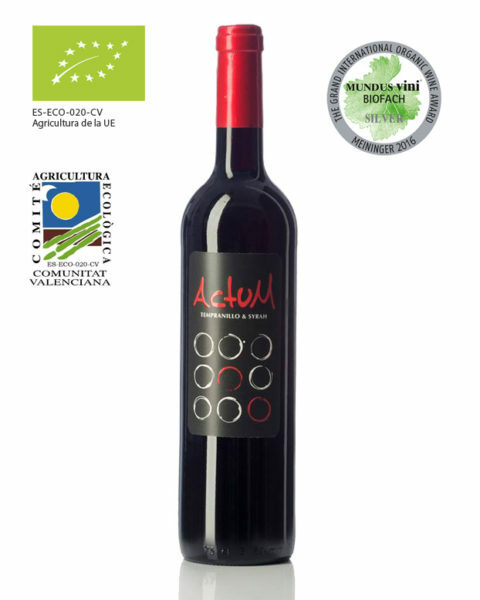 Valencia wines, with Organic Certification, their design and wine style have been adapted to appeal to the younger wine drinker. A coupage of young white wines, in which the notes of each variety combine to create a crisp, fresh organic wine. 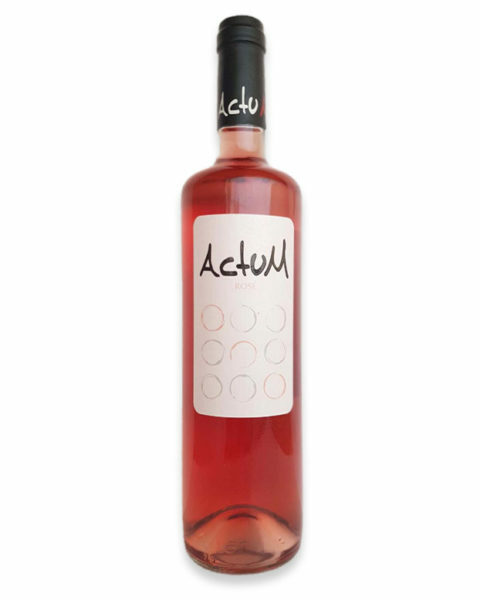 The best Bobal variety grapes from our vineyards are carefully selected to produce this Organic Rosé wine. A coupage of Syrah and Tempranillo, briefly matured to bring out the best of both varieties, producing a modern, very palatable organic wine. The Merlot and Cabernet Sauvignon coupage, together with 5 months in new French oak, give this wine complexity and structure, making Actum a modern, fruity wine. 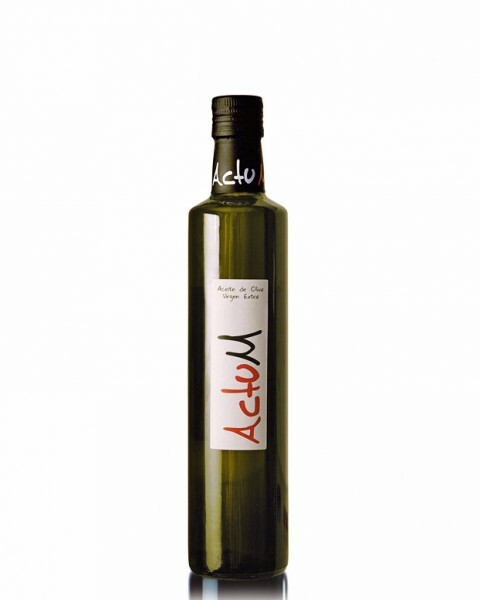 Extra virgin olive oil produced with Arbequina and Picual variety olives from centuries old olive trees.